At Ehlke Lonigro Architects, we provide unique and energetic designs, while combining our problem solving skills, to create architectural design solutions for today and tomorrow. 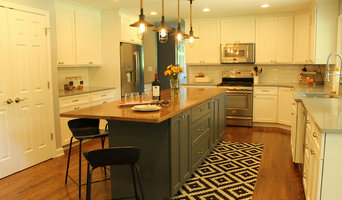 Residential Designer and General Contractor for new home construction and remodeling. Our firm specializes in estate, vacation, and urban homes and enjoys working in a variety of architectural styles, ever mindful of the importance of client tastes, locale, and context. Milwaukee Gutterglove and Chicago Gutterglove have been helping local residents protect their gutters for years. Recognized by Consumer Reports as the #1 Gutter Cover, you can have confidence that you are making the right buying decision. Take a look at some of the advantages of our thicker gutter cover compared to others one market. Advantages of our thicker support frame: Will never collapse inside your gutter. Will never ‘droop’ into your gutter. Withstands heavy snow and ice loads instead of debris Will outlast ALL of its competitors. Holds its pitch over time so debris sheds always Our top products include Gutterglove Pro, IceBreaker, Heated panels and Sunsetter Awnings. Visit our website at <a rel="nofollow" target="_blank" href="http://guttergloveguards.com">http://guttergloveguards.com</a> for more information about our products. 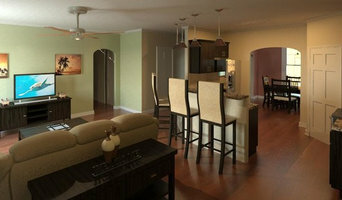 Design architect studio providing new structures, additions and remodeling. Experienced in residential, commercial, office, retail and production facilities. We firmly believe that Client Satisfaction comes from listening to the needs of the client and working towards the best possible design solution that fits their budget. With 14 years’ experience in residential, institutional, and commercial architecture and construction I am passionate about clean and simple designs whose priorities are to embrace and serve users. Tigerman McCurry Architects approaches each project with the belief that design is a process that is arrived at democratically through collaboration and communication with our clients. E. Miller and Associates Inc.
Smarthaus + Wexler/Kollman P.C., Ltd.
We are architects and builders committed to green and sustainable design and construction principles. Our passion is grounded in science and punctuated by artistic expression. A FULL SERVICE ARCHITECTURE FIRM SPECIALIZING IN RESIDENTIAL AND LIGHT COMMERCIAL PROJECTS. For 15 years, 12/12 Architects has helped clients with historic and new homes in DuPage county and the Lake Geneva area with exceptional residential design. 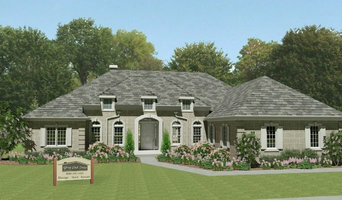 We offer architectural design services in the greater Milwaukee area. Contact us now for all of your architectural design needs! Mandy Brown Architects PC is an award winning full service architectural firm with emphasis on quality and excellence in design and service.